Psychoanalyst Philippe Grimbert has written a fictionalized account of his discovery, at the age of fifteen, of the secret of his parents' past. Growing up in the years just after the Nazi occupation of France, the protagonist, who shares the author's name, lives in a world of secrets and loud silences. Even his last name, changed from Grinberg to Grimbert, conceals a hidden truth -- his family is Jewish. As a teenager, Philippe slowly pieces together the truth about his origins: his father, Maxime, had been married to another woman, Hannah, before his mother. Hannah and Maxime had had a son, Simon. Philippe has grown up unaware of his parents' secret but nevertheless sensing the shadow of these absent others, and haunted by his father's silent comparisons of him to his dead older brother. Grimbert's richly psychological novel explores the impact of shame and secrecy on Philippe's emerging sense of self. As Philippe imagines different versions of his parents' story, he exposes the complexities of desire and loss, grief and repression that have shaped their lives. Lyrically evocative of both the fear permeating Vichy France and the tense silence of the postwar years, Memory is a powerful statement about the devastation wrought by repression and the liberating power of the truth. 1. Philippe imagines two versions of his parents' story. In both cases many details are supplied by his imagination. What are the significant differences and similarities between the two stories? Why is it so important for Philippe to imagine them in such detail? 2. Philippe frequently refers to his parents' extreme athleticism and his own physical weakness as a child and adolescent. As the threat of deportation looms, Philippe images Maxime training harder than ever before, "keen to cover his chest with medals, to stand on the highest step of the podium." Discuss the significance of physical strength in the novel. 3. Who was President Laval? Describe the two occasions in which Laval's name appears in the novel. What is the psychological function of these seemingly coincidental occasions for Philippe? 4. Why does the young Philippe invent a fictional older brother? Describe the role of this imaginary brother in Philippe's life. 5. What happens to the imaginary brother once Philippe learns of Simon's existence? Why? 6. Watching a fictional movie set during the war years, the adolescent Philippe is aroused by the depiction of naked prisoners at a concentration camp. How are grief and shame linked to desire in the novel? 7. Why are Hannah and Simon picked up by the police and deported? While Hannah's family attributes her showing the police the wrong papers to "mind-blowing carelessness," Philippe ascribes a different cause. "Hannah, the perfect mother, had turned into a tragic heroine; the fragile young woman suddenly became a Medea, sacrificing her child and her own life on the altar of her wounded heart." Which version do you find more convincing? 8. 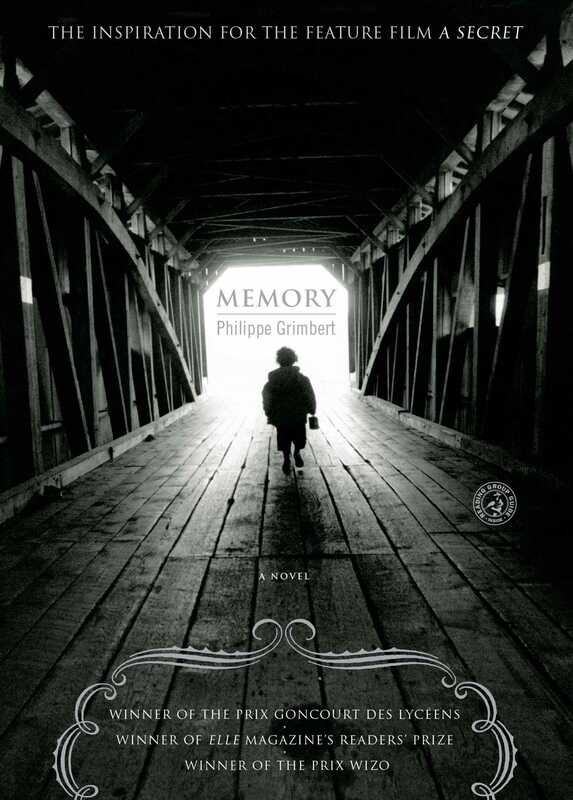 Memory is a novel by Philippe Grimbert about a character named Philippe Grimbert, whose life story very closely resembles the author's own. The fictional Philippe uses the facts given to him by Louise to create an imaginary account of his parents' story. Discuss the relationship between truth, fiction, and lies in the novel. 9. How does discovering the truth about his family change Philippe's relationship to his father? What do you think accounts for this change? 10. Both the real and the fictional Philippe become psychoanalysts, largely because of the impact of the experiences described in the novel. How do psychological phenomena such as fantasy, repression, and association help shape the narrative? 1. Identify the places mentioned in the novel on a map. With the help of the internet, locate key markers such as the line of demarcation. 2. Enrich your discussion with an investigation into Vichy France. Who was President Laval? What role did the French police play in the occupation? What, and where, was "Free France"? 3. Visit the Holocaust Memorial Museum online at www.ushmm.org. The site contains an introduction to the history of the Holocaust and features online exhibits. 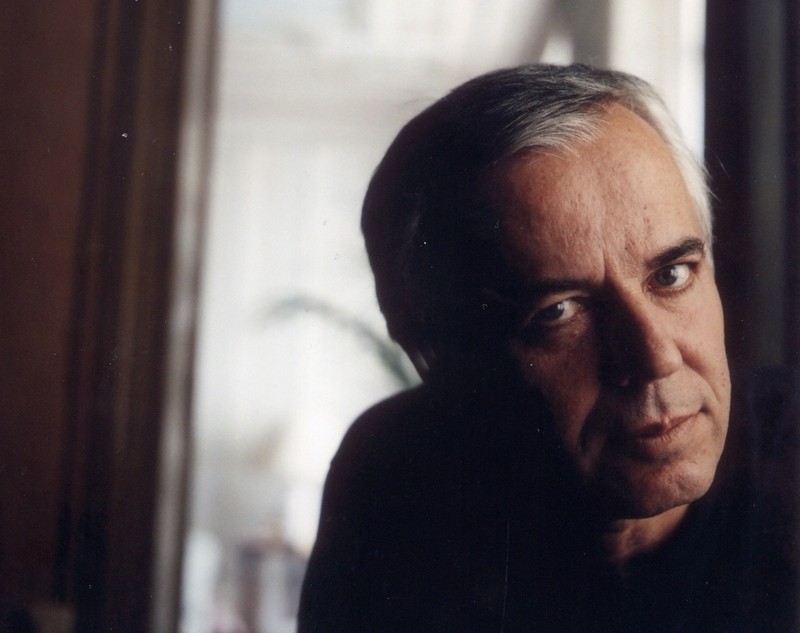 Philippe Grimbert is a psychoanalyst. He is the author of several works of nonfiction and a novel, Paul’s Little Dress. He lives in Paris.